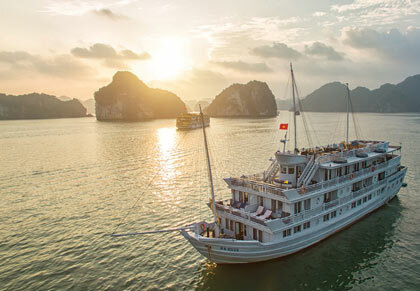 With so many options for overnight luxury cruising of Halong Bay, how do you choose? Sometimes, the easiest way is to find out what the best-sellers are. 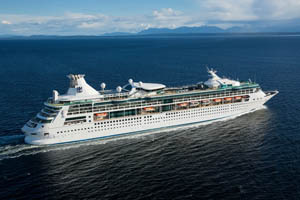 Here are the best-selling Paradise Cruises packages for 2016 and why they are so popular. 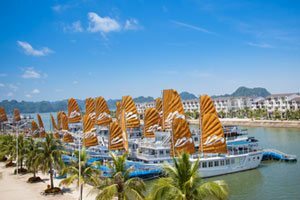 With its four wooden junk boats and traditional Vietnamese design, Paradise Luxury is the epitome of class. Cabins blend the chic and the modern to redefine luxury. The beds are supremely comfortable, and all in-cabin products are imported and of the finest quality. 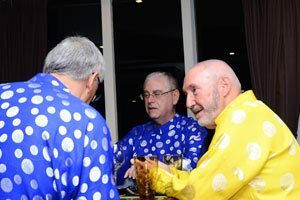 Our guest loved: the Royal Bao Dai dinner theme and the choice of western and Vietnamese cuisine. 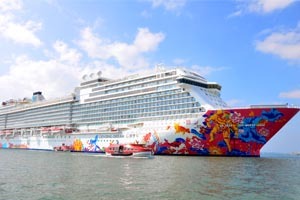 The 2-night cruise offers the same features and amenities as the 1-night Paradise Luxury cruise, but with a more comprehensive itinerary. 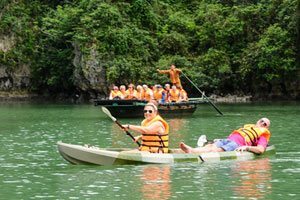 Guests cruise deeper into Halong Bay, which allows for visits to more secluded areas, for example, the Tung Sau Peal Farm and Cua Van Floating Village as well as Titop Island and Sung Sot Cave. 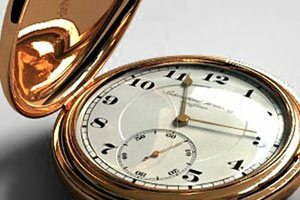 Our guest loved: the relaxed atmosphere from having more time. 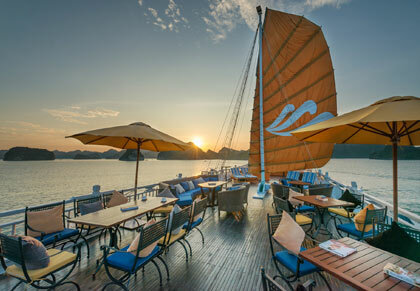 The Paradise Peak is a traditional wooden junk that is the ultimate in luxury overnight cruising. With only eight, spacious cabins, a personalised butler service and onboard amenities that include day spa with a sauna, a library and a fitness room, you will have an experience that is second to none. 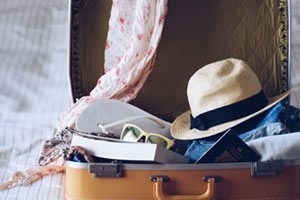 The itinerary is flexible so you really can please yourself. Our guest loved: the Jacuzzi in their cabin, the private balcony and excellent butler service. One night on Paradise Peak is amazing, but two nights are perfect. 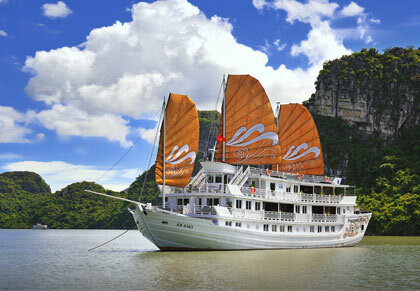 With more time, guests can explore more of magnificent Halong Bay. 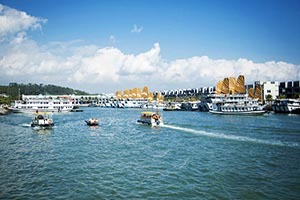 See floating fishing villages, visit a working pearl farm and marvel at mysterious caves. 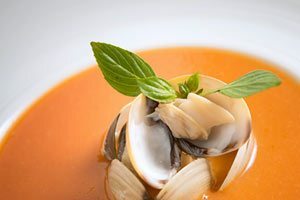 Spend more time indulging your taste buds in the delicious international and local cuisine. Pamper yourself in the day spa. 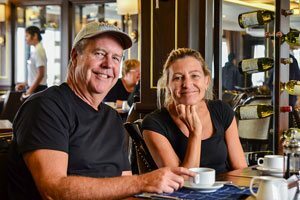 Our guest loved: tasty food, the personalised butler service and the tailored excursions. 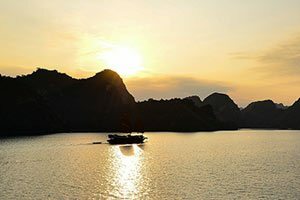 This package combines a stay at one of the city’s oldest and finest hotels with a luxury overnight cruise of Halong Bay on the beautiful Paradise Luxury. 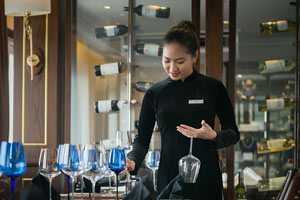 Hanoi is a city with a long history and many cultural influences, including French and Chinese and a stay at the Metropole is a sneak peek into a time long past. 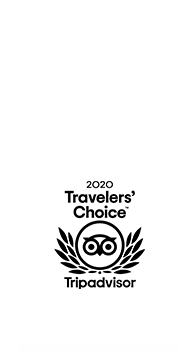 Our guest loved: arriving was hassle-free, accommodation and cruise were all taken care of. 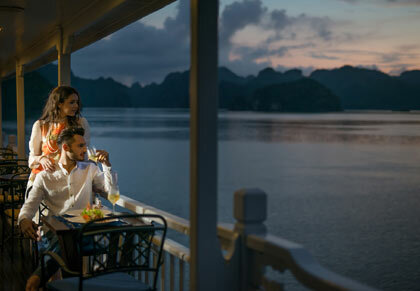 TripAdvisor’s number one hotel in Halong Bay is the ideal spot for a short stay either before or after your cruise. Coupling quality and service, the 154-room luxury hotel offers a premium level of hospitality that will exceed your expectations. 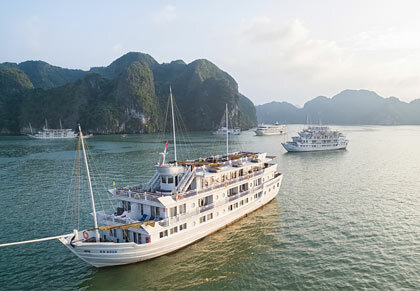 Along with a one night cruise of Halong Bay on Paradise Luxury, this is a winning combination for visitors to the area. Our guest loved: the elegant, sophisticated rooms, and the facilities of the hotel complex.